This categories include any type of website that exist on the web today. The philosophy of 3 categories makes Tower the unique ultimate wordpress theme ever created. 1. 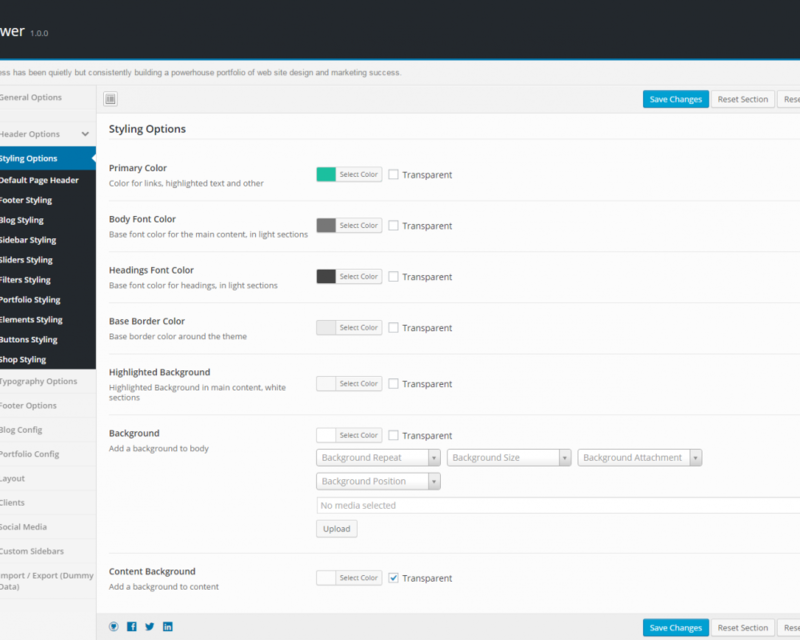 Front – end with wordpress live customizer. 3. Online builder that can be used before you purchase Tower to build your website. Keep in mind that we will update Theme Option monthly to add new options to make the process smother for you. You don’t buy only a theme.